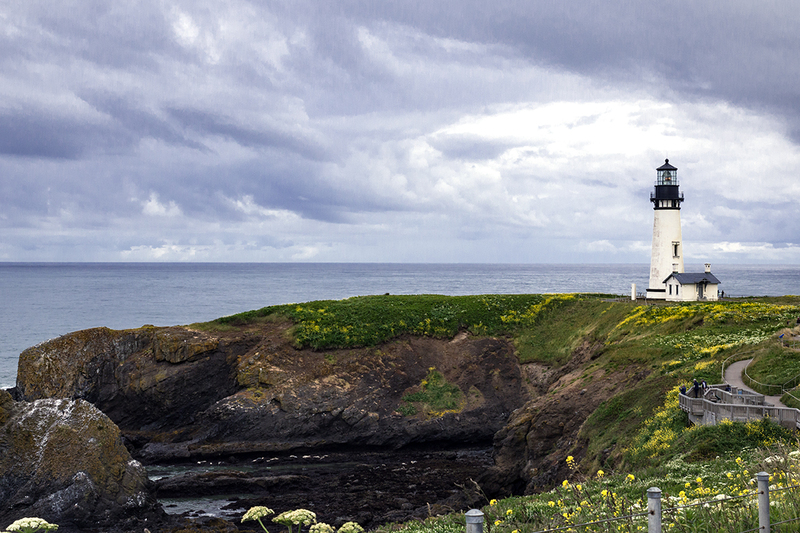 On the Oregon coast is Yaquina Head. Built in 1872, it still stands. Proud to be home to native birds and seals, the views are endless.